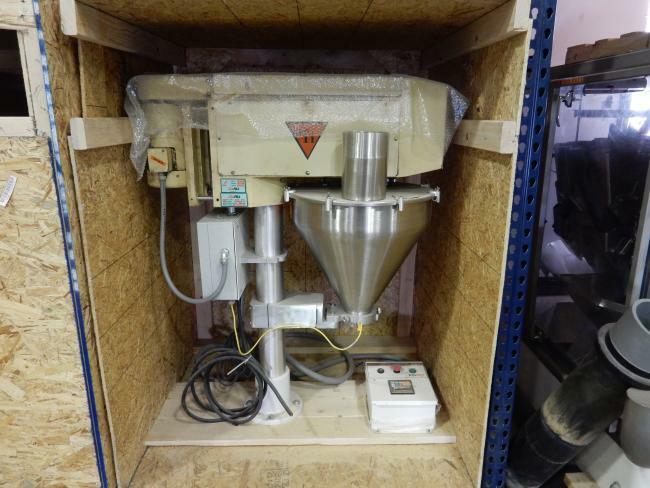 Used All Fill 350E Auger Fillers for sale!!! These used All Fill Auger Fillers were rebuilt by All Fill. They are in excellent condition and ready to run! We have two in stock.